Who needs expensive Switzerland to enjoy some good skiing? If you are looking for the cheapest ski resorts in Europe, nobody will blame you. Skiing isn’t exactly a cheap sport – but it is one of the best ways to spend your holidays. Skiing is fun, big fun. Sliding, discovering breathtaking landscapes, feeling fresh air on one’s face and the softness of the sun. Millions of ski lovers enjoy the best ski resorts in Europe every year but definitely not the cheapest ski resorts that are out there due to many factors such as location, time and etc. So many people are thinking that skiing is only for the rich. Speaking of rich, there are a lot of luxurious ski resorts in Europe, but there are also very good ski resorts that are offering ski passes and accommodation for much more affordable prices. Fortunately for you, we have made a list of the coolest and cheapest ski resorts that are located primarily in the southern part of Europe. Bansko is one of the most famous ski resorts in Bulgaria that is developing very fast. Located in Bulgaria, with 50 km of slopes and 14 lifts, this famous ski resort is one of the cheapest in Europe from 400 euros per week. For extreme skiers Bansko ski zone offers the so called fun – park zone. A bonus for the skier is the 7 kilometers long lighted ski – road between Banderishka polyana and the town. Some of the pistes offer wonderful conditions for night skiing, which is available for everyone from 18.30 until 21.30. Bansko offers great variety of ski slopes that can satisfy everyone’s tastes and abilities, experts and beginners as well. 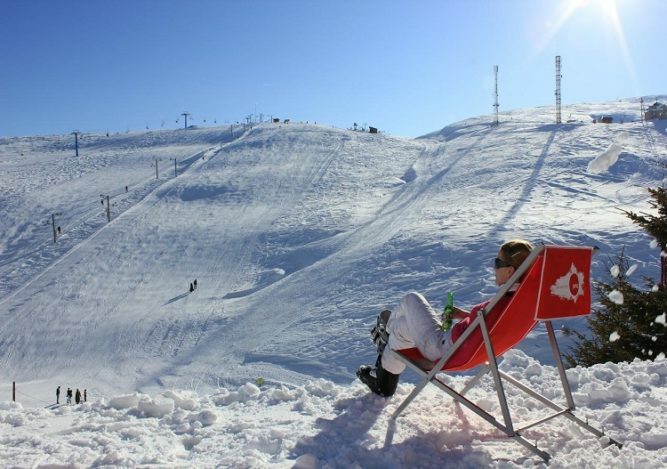 Located in the largest mountain range in Serbia, Kopaonik is the largest ski resort in the country. Kopaonik is offering unlimited joy to all categories of skiers, from beginners to highly skilled ones. This amazing ski resort includes about 55 km of slopes for alpine skiing and 12 km of slopes for cross country skiing. In the very center of the resort, there is lighted run “Malo Jezero” for the one that love skiing at night. There is a snowing system that covers 97% of the resort including the slopes: Karaman A and B, Panchev Vrv. Duboka 1 and 2, Suncana Dolina, Malo Jezero, Krst, Krcmar, Knezevske Bare, Mali Karaman, Marine Vode, Karaman and the adjoining ski roads, as well as the slope in Gobelja. The first class ski slopes lie between 1650 m and 2017 m above sea-level. This tourist resort has a network of 24 ski-lifts connected in one system and 2 children’s lifts, and caters for all types of skiers. The ski-lift system covers the ski slopes total 55 km in length. The system can handle 32,000 skiers an hour. Guests also have the use of a 12km-slope for Nordic skiing, and in Crvene Bare there are marked slopes of 3, 5 and 10 km in length. The price for spending a week in this wonderful place is 230 euros per person in the hotels that are nearby the resort. 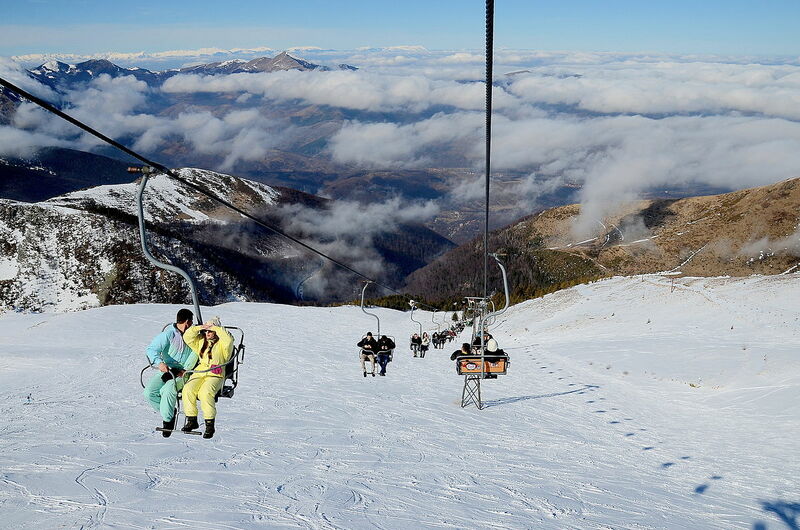 This ski resort is situated 18km from Tetovo and 48km from the capital city, Skopje. It is located in Polog, Macedonia. 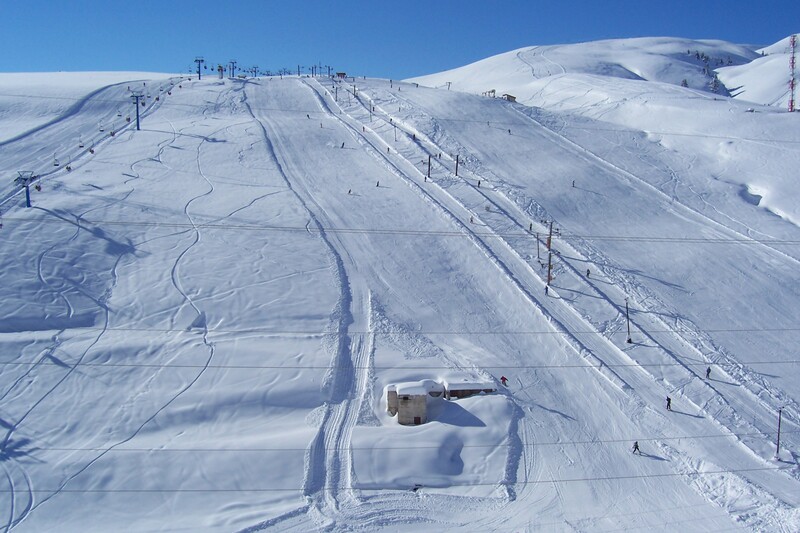 Shapka is one of the most famous winter recreational ski resorts in Macedonia. For skiing and snowboarding there are available 20km of slopes and 9 lifts transport for guests (6 ski lifts and 3 chairlifts). The highest chairlift is Ceripashina at 2.510 m. Speaking of Ceripashina, it’s the one and only FIS licensed ski slope in Macedonia. 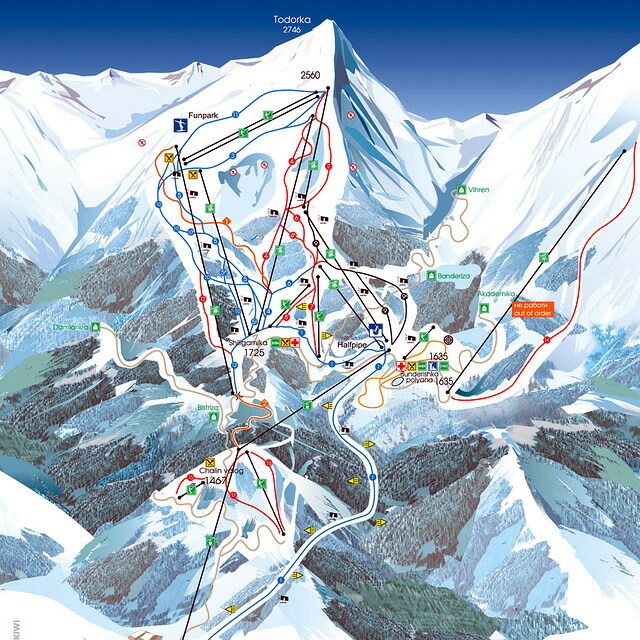 In this large ski complex there are many hotels: Inex, Slavija, Teteks, Jelak, Lirak and many many more. The costs for staying in some of the hotels are just 200 euros per week. It is a perfect place for enjoying with your friends and family. 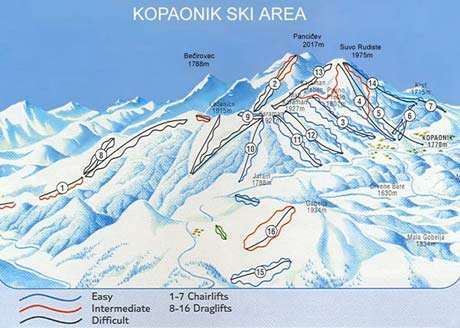 Close to the border with Macedonia in south Kosovo, is located Brezovica – popular ski resort. Situated in the beautiful Shar Mountains, this not really large ski resort has 9 slopes with distances between 300 meters and 3.500 meters. There are a couple of hotels in the winter sport area that can accommodate around 700 people. Well known hotels are Molika Hotel and Narcis. For staying one week in Hotel Molika the costs are 210 euros per person. All of these resorts are considered to be the cheapest ski resorts in Europe which many people from the all around Europe visit them maybe one in the year thanks to the cheap Wizzair flights that allow people to escape somewhere for the weekend. Click here to read why you should consider snowboarding in Europe!